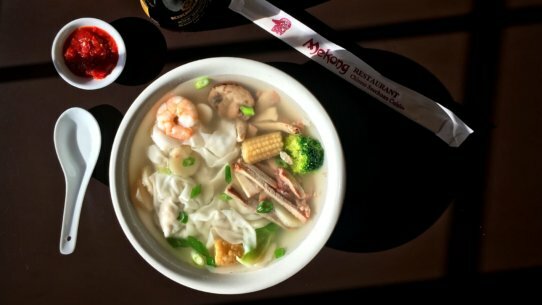 The Mekong has been serving the best Chinese food in Kelowna for three decades. 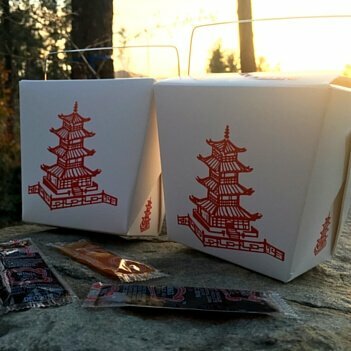 We are proud to offer fresh, delicious and authentic Chinese dishes to the Okanagan Valley. You can relax in our casual, yet charming dining room and enjoy fresh Chinese cuisine cooked to order. Freshness, flavour and presentation that is guaranteed to satisfy. We use the freshest ingredients and can cater to your dietary needs or unique taste buds. Whether you prefer spicy, mild, vegetarian, or gluten-free, we will take care of your needs in the most delicious ways possible. Great food and service every time we come. We always bring our friends here! Our dinner was very good. The best I have had for a long long time. Food was incredible as always, as was the service! MMMMMMMM! Best food in town! Spicy tofu is the best tofu in town! Thank you! Always excellent service from Renee! The food is always fresh, tasty and plentiful! Favourite lunch place! Always good food and service. Our favourite place to eat! Had a great time. What a wonderful way to spend a birthday! I have been coming to your restaurant for approx. 10 - 12 years and every visit was excellent. Very good service - prompt, courteous So many small details that made our visit exceptional. Awesome as always. Thanks for offering gluten free food! and receive one entrée FREE up to $12.95 with proof of birthdate. Dine in only. If your birthday falls on a Monday please feel free to come in anytime during the same week to receive your birthday meal.